KELSEY BROOKES – PSYCHEDELIC SPACE examines three years of work, four solo exhibitions by the artist and explores in depth his former background as a biochemist and his current meditative practice as a painter. Brookes’ art masterfully melds a deep knowledge of science to create bright, intensely detailed paintings that abstract drug compounds, molecules, atoms and hallucinogenic states to heighten viewers’ sensory perceptions and reactions. The opening essay Infinite Space by Montserrat College of Art Gallery Director Leonie Bradbury offers a multifaceted overview of Brookes’ impact on the current art landscape and is complemented by a variety of responses and writings from a wide range of interdisciplinary contributors. Contemporary artist Ryan McGinness offers a visual essay that explores and contrasts two vastly different artistic processes while Red Hot Chili Peppers front man Anthony Kiedis provides a dynamic interview exchange between artist and musician. 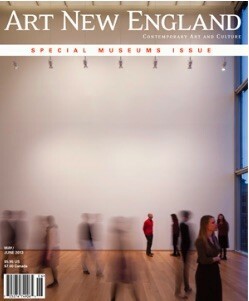 Hamilton Morris, journalist and science editor of Vice Magazine, provides insight into Kelsey Brookes’ scientific approach to his painting process, while Pennsylvania State University Information Science and Technology professor Richard M. Doyle hyper analyzes two of the artist’s seven-inch paintings. 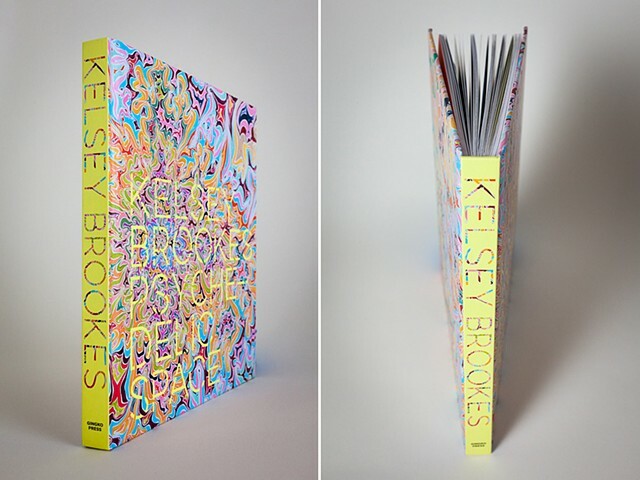 Scientific line drawings, installation images, details, fold-outs and much more make this comprehensive monograph a dazzling look into the studio practice of Kelsey Brookes. 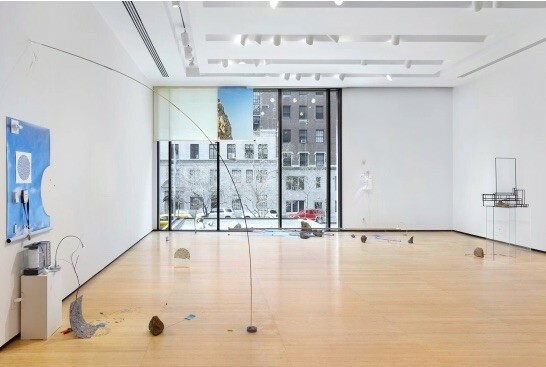 Installation artist Sarah Sze’s site-specific works that comprise Random Walk-Drawing operate at a nexus between architecture, sculpture, and drawing. Although her materials consist almost entirely of found objects and reclaimed materials, her compositions possess a painterly formality. Like Robert Rauschenberg’s Combines,the artist questions how and when something, an object or a substance, becomes art as opposed to remaining an object. For Random Walk-Drawing found objects are combined to create a spatial engagement that extends beyond the boundaries of the gallery. 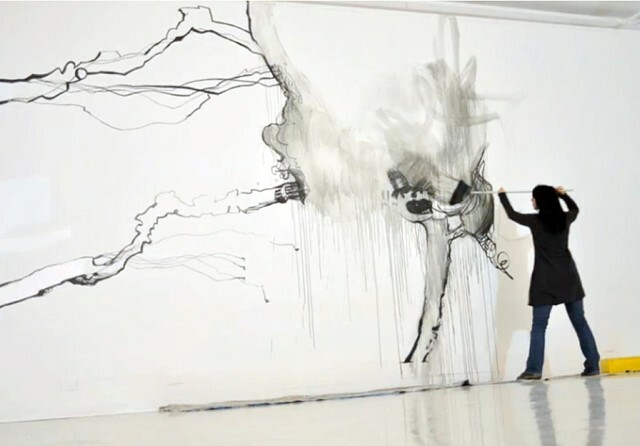 The way the viewer experiences Sze’s unique system of perspective is through the visual and physical engagement of looking.